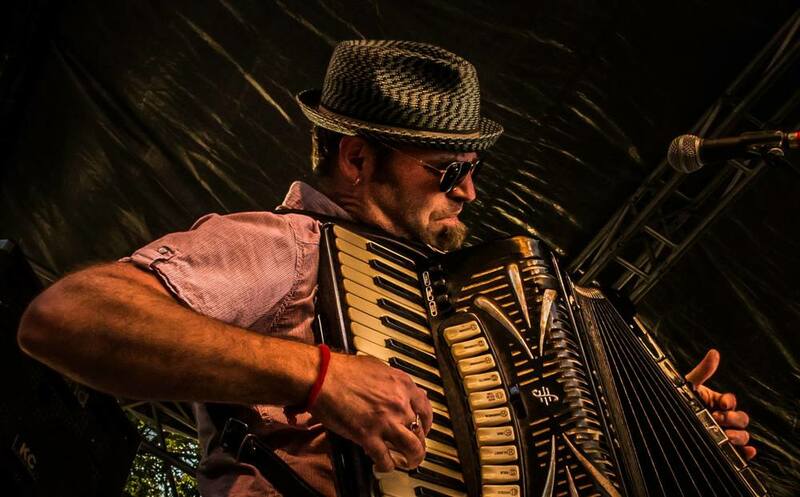 Mark Nanni is a Syracuse, NY-based musician and keyboardist for the roots rock group Los Blancos. He is a go-to session player in central New York as well as an instructor to some of the most promising students of advanced piano study in the area. 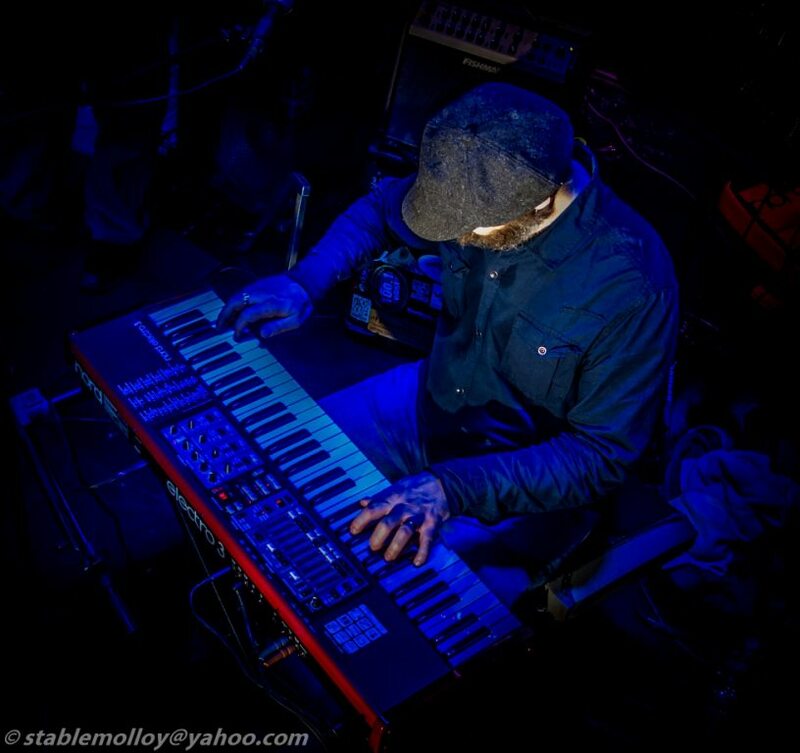 Over the course of his career, he has been voted best instrumentalist and keyboardist by the Blues Connection, Syracuse Area Music Awards and Syracuse New Times on numerous occasions and has also brought home a number of other awards including Keyboardist of the Year honors at the L.A. Southbay Music Awards. In 2005, Nanni released, The Intention, an album of original jazz with drummer Dave Salce and a host of accompanying instrumentalists. That same year, Mark was featured at the Syracuse Jazz Fest and the album was nominated for Best Jazz CD at the Syracuse Area Music Awards. 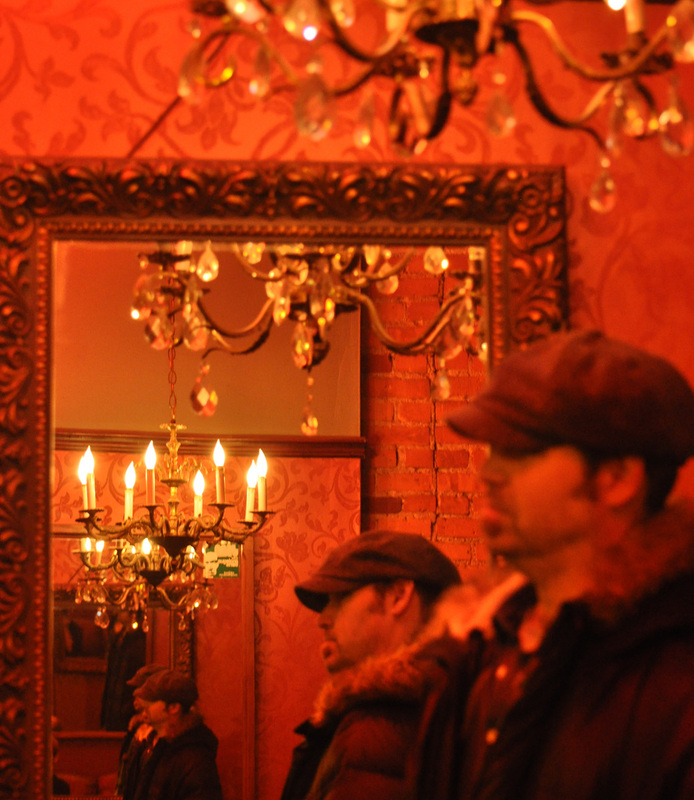 Mark is currently maintaining a rigorous playing schedule with Los Blancos as well as a variety of other shows that range from solo jazz piano to traditional Kirtan music. The Intention Trio - "C Jam Blues"